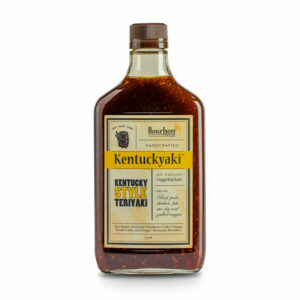 Kentuckyaki is Kentucky style Teriyaki sauce. 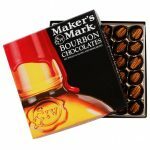 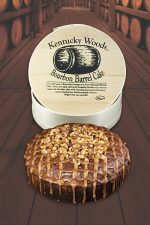 It’s flavored with Kentucky bourbon, sweetened with Kentucky sorghum, and is flavored with fresh ginger and garlic. 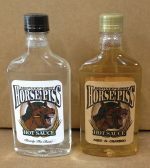 It’s all natural and preservative free…it’s vegetarian but tastes great on meat!